Merry Acres Inn guests are invited for a free cocktail in the Manor House Pub at our Manager’s Reception from 5 to 6:30 p.m. Monday-Thursday. Bring your Manager’s Reception ticket and room key, and mingle with your fellow guests inside or out. Our friendly pub staff is eager to meet you! The Manor House Pub features a beautiful double veranda at the heart of the Merry Acres grounds. 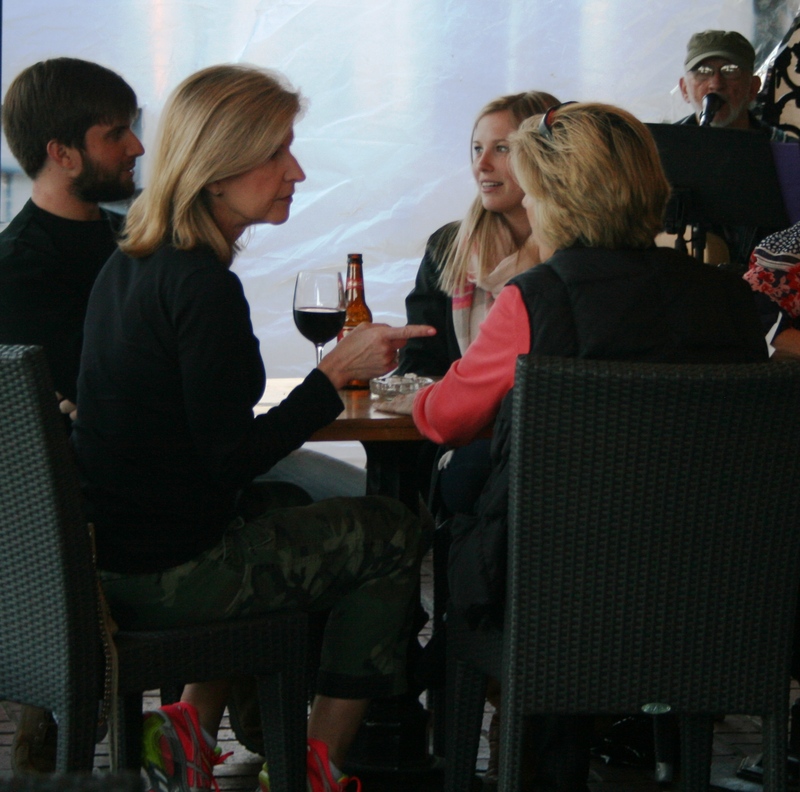 Join us for beverages and pub fare from 4 p.m. to 11 p.m. any day of the week! On Tuesdays, guitarist and vocalist Brandon Fox performs from 6 to 8 p.m.; on Wednesdays, keyboardist and vocalist Danny Fallin performs from 6 to 8 p.m; on Thursdays, guitarist and vocalist Bill Harrell performs from 6 to 8 p.m.